I am based on Edgware Road in Marylebone near Marble Arch. The nearest underground stations are Marble Arch Underground Station (Jubilee Line) and Edgware Road (Bakerloo, Circle, District and Hammersmith & City Lines). What time do you teach on Edgware Road? You can book a lesson Monday to Friday 11am-6pm (last lesson starting at 5pm) or Saturday 11am-5pm (last lesson starting at 4pm). If you want to book a lesson later in the evening you will have to come to my flat in Bermondsey near London Bridge Station. For more information please click here. 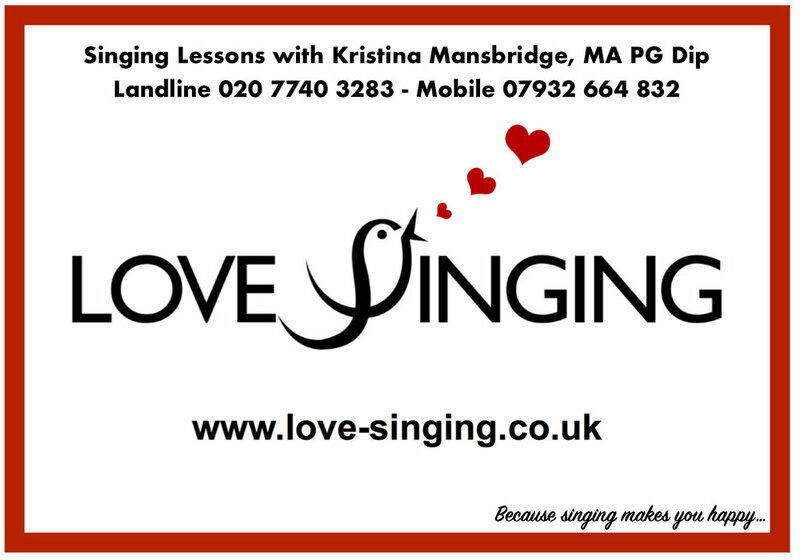 One singing lesson is £50 and lasts for 60 minutes. 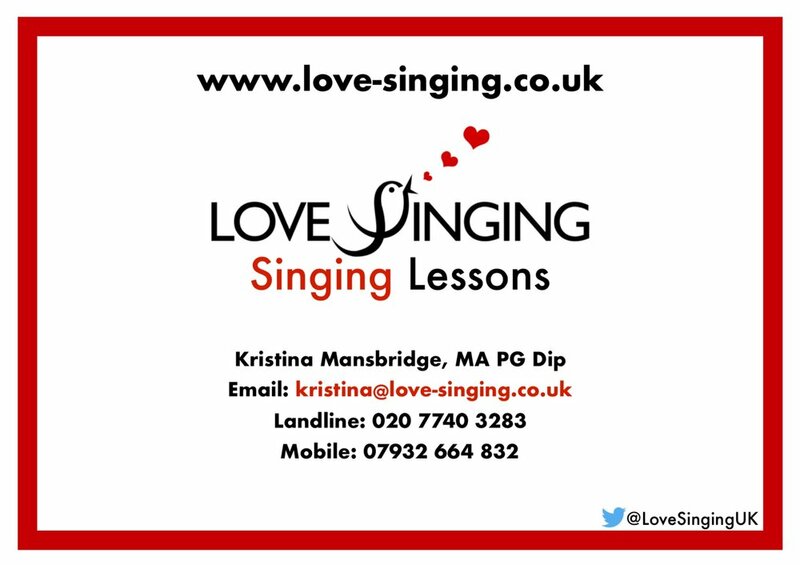 You can also block book 10 singing lessons and save £50. You pay £450 instead of £500. Please note all lessons have to be paid for in advance online. Please click here for more information about block bookings. Please note singing lessons in Marylebone are a little bit more expensive. The cancellation policy (please see below) is also longer at 48 hours. Yes. I have a strict 48 hour cancellation policy for my teaching studio in Marylebone regardless of the reason of absence. Do I need to bring anything to the lesson? Please bring sheet music for any songs or arias you want to work on and also extra copies for me. Please try not to wear any high heels or uncomfortable clothes. No. The venue in Marylebone is pet free. 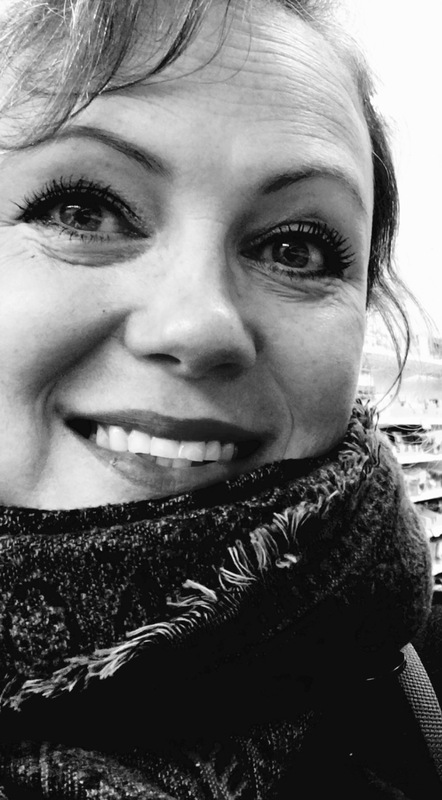 Kristina is very big on technique which is something I thoroughly enjoy, and because of this I am now learning how to be in control of my voice again. 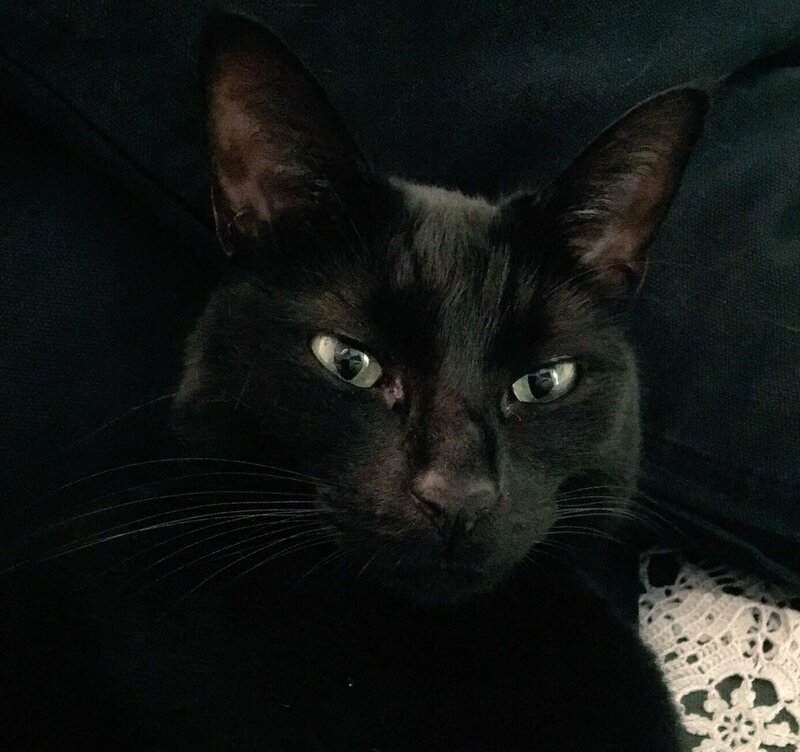 I am an accomplished singer, singing teacher and choir leader born in Sweden, now mainly based in Bermondsey in south London where I live with my husband Mike and our little mischievous cat Mimmi. 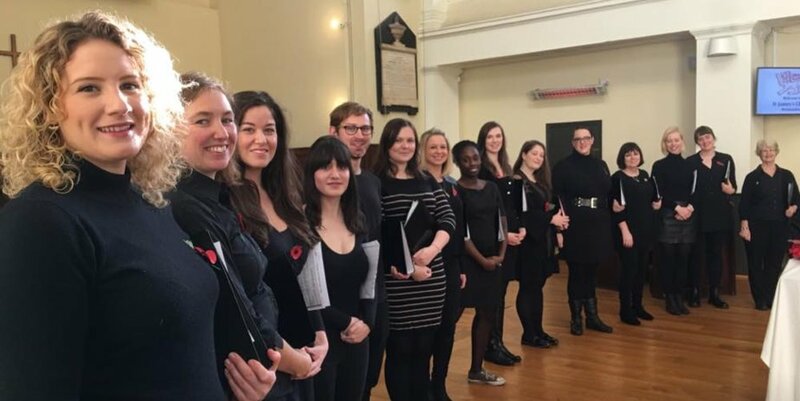 I also teach singing near Marble Arch in Marylebone in west London. I continued studying for a Postgraduate Diploma at Guildhall School of Music & Drama in London with the fabulous American singer and professor Paula Anglin. Please don't hesitate to ask me any questions. You can call text or email me at any time. Please check your SPAM folder if you haven't heard from me within 48 hours.